Our board-certified ophthalmologists and optometrists at Mississippi Vision have decades of combined experience and are highly trained in the treatment of many different eye diseases. 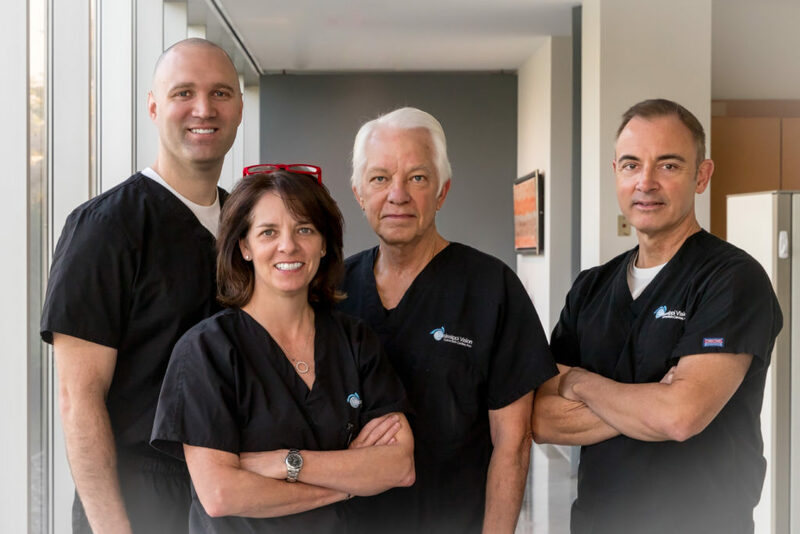 Mississippi Vision is home to some of the best eye doctors in the Jackson, MS metro area, and we are proud to provide our patients with the best care possible. William Aden, M.D. L. Brannon Aden, M.D. Marc A. Richardson, M.D. If you are looking for an eye doctor to trust with your and your family’s eyes, look no further than Mississippi Vision!